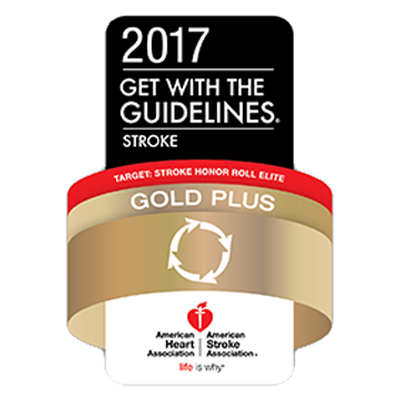 Lee's Summit Medical Center recently received the Get With the Guidelines™ - Stroke - Gold Plus. The award recognizes the hospital's commitment and success in implementing a higher standard of stroke care by ensuring that stroke patients receive treatment according to nationally accepted standards and recommendations. Lee's Summit Medical Center is a Certified Primary Stroke Care Center. We offer comprehensive stroke care with the latest technologies and most effective treatments available. Time is critical when someone is experiencing a stroke. The Emergency Services team at Lee's Summit Medical Center is ready to respond quickly and effectively with its Certified Stroke Care Center. Our physicians, nurses and pharmacists are organized for a team response to strokes. The Post-Stroke Clinic at Lee's Summit Medical Center provides a continuum of care including ongoing stroke treatment and rehabilitation at one convenient location. Our inter-disciplinary team includes nurse navigators, neurologists and physiatrists who answer questions and provide support for the best possible chances of full recovery. 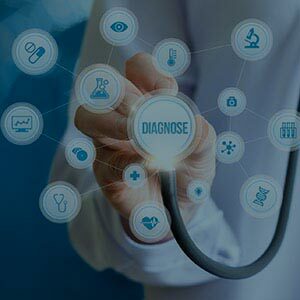 In addition, we'll help assess health needs, screen for depression, and monitor treatment options such as medication, test results and lifestyle changes. We can also refer patients to physical therapy, occupational therapy, speech-language pathology and adaptive/assistive devices. 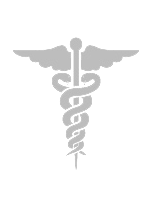 You may also visit American Stroke Association® for information on reducing the risk of having a stroke.